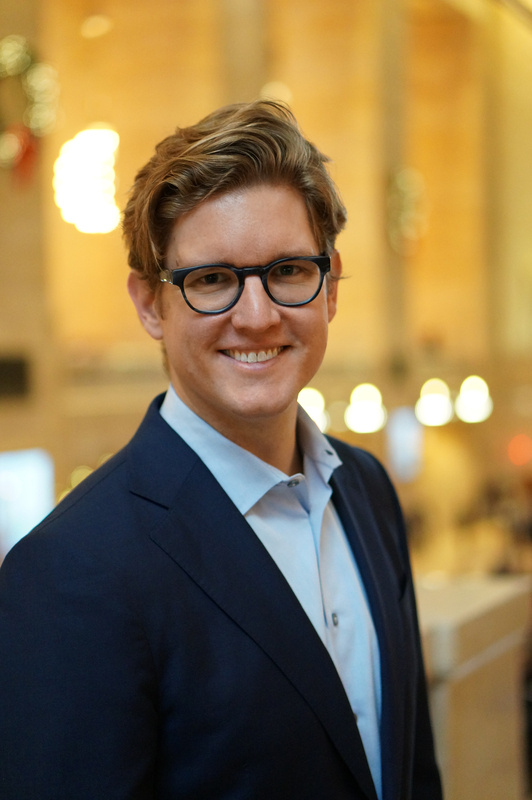 Christian launched The Firm Formula and its blog, Blacklines & Billables, to share hard-earned tips and tricks for associate success learned from years of Biglaw practice in New York and London. An experienced and engaging public speaker, he has a passion for teaching and mentoring young lawyers and crafts lectures, workshops, and coaching curricula to help junior (and not-so-junior) associates learn the ropes and excel at large law firms. He is a graduate of the University of Virginia (B.A., 2004) and NYU Law (J.D., 2010). After law school, Christian clerked for Judge Charles R. Wilson on the U.S. Court of Appeals, Eleventh Circuit, and then joined the Mergers and Acquisitions group in the Corporate Department at Davis Polk & Wardwell LLP in New York. From 2013 to 2015, he spent a little over two years as a general corporate associate in Davis Polk’s London office, after which he returned to the M&A group in New York before leaving the firm in April of 2016. His practice primarily included advising on public and private M&A transactions, corporate governance matters, and—while in London—capital markets transactions (along with a smattering of litigation-oriented/dispute-resolution, financing and regulatory matters). Christian is avid legal technology and innovation enthusiast, currently working on a venture to improve—and leverage the habits and existing workflow of lawyers to more effectively crowdsource—the management and curation of law firms’ institutional memories, which gave rise to his technology consulting practice. He also negotiates partnerships for law and media start-up TalksOnLaw. Before law school, Christian co-founded a non-profit promoting civic education in his home state of Georgia, gave bike tours of the city of Paris and to Monet’s gardens at Giverny, and served as the Director of Online Strategies for Georgia Secretary of State Cathy Cox’s 2006 gubernatorial bid.